It’s a question I’ve often pondered over! Did Manchester United, following the retirement of Sir Alex Ferguson, give David Moyes enough time to acclimatise to a role that was always going to be a challenge considering the success Sir Alex had. After all, was it not Sir Alex who recommended that Moyes succeed him at Old Trafford? However, I’m guessing that too much water has now passed under the bridge for that debate to be resurrected. 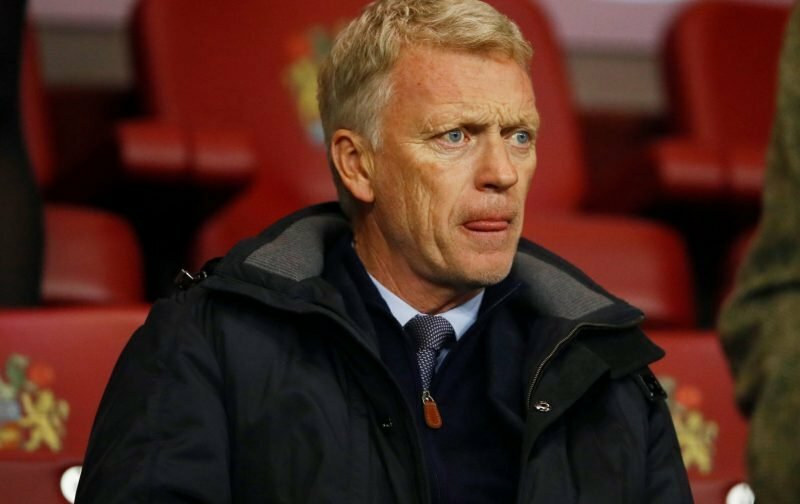 Since Moyes was axed by Manchester United, back in 2014, the Scotsman has taken on managerial roles at Real Sociedad, Sunderland and West Ham without having the kind of success he enjoyed whilst in charge at Preston North End and Everton. Moyes is currently taking a sabbatical from football but could soon be set for a return. The tabloid publication, the Mirror, are reporting that he could be set to take on the role at the Championship side Stoke City. Stoke were relegated from the Premier League last season and have struggled to make an impact in the Championship, lying in 14th place. Their boss, Gary Rowett, is coming under increasing pressure to turn things around but time isn’t on his side. It’d be great to see Moyes back in a managerial role and Stoke City could be just the club for him to make his mark.